Thank you Laura Beth @ Hot Shot Headlines for tagging me in the Book I’ll Probably Never Read Tag. I actually did this July of 2018 but thought it would be really cool to try it again — just to see if my answers are the same or not. You can view my original post here! This series is SO popular, the books series and the TV show. But this series is WAY too long to start up now … so I just have no desire to start it now. I started reading this series and enjoyed the first book — but I just never wanted to pick up the rest. I’m not sure why, but whichever. A number of my friends absolutely adore this book and the ratings are super high on Goodreads … but I just have no interest whatsoever. There are definitely genres I tend to not enjoy as much as others — but I honestly can’t think of any that I haven’t read. When I was ordering OwlCrate boxes, this was one of the books. It’s the ONE books I received that I actually don’t plan on reading. I thought it would be my cup of tea — but I don’t think so. I’ll probably donate it soon. So odd eh?? It’s not like it was bad … just never picked it back up haha! When I was finished reading this I hit the back button and it made me unfollow! Smart phones can be so annoying 😂 Luckily I noticed so I could follow again. So weird ha-ha! My phone did that to me as well! I had to find about 5 people again because I realized i wasn’t getting their post updates for I was now unfollowing them … so annoying. And thanks! I actually had a lot of fun with this tag — tags just seem to be getting better and better! Same with Outlander. The plot isn’t my thing to begin with but now there’s so many books and they’re all sooooo long! I’m sure the plot is wonderful, but I couldn’t get past that part at all. That’s how I feel. I was gifted the first book years ago and the amount of sexual assault just at the beginning was too much for me. I know eh?!? I felt so uncomfortable …. I read the entire 5th Wave series and think it’s a good call on not finishing. I always think the first book in dystopian trilogies is the best anyway, and this one was no different! Ooo … good to know. Thank you for the info! I find that too … I’ve been preferring standalone dystopian novels and find them MUCH more enjoyable. A lot of these are really good calls. The Hazel Wood is super harsh and the Outlander books are just so long! 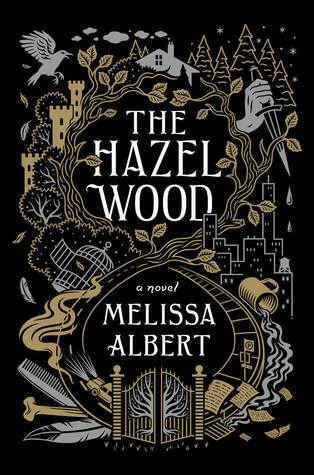 I was super sad to hear a lot of people didn’t enjoy Hazel Wood. My one friend said I really shouldn’t because she knows how much I love that genre and thought I would get mad ha-ha!! 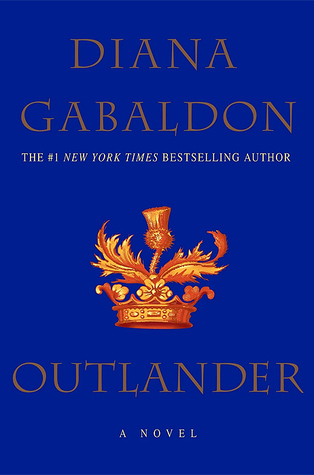 Outlander is too long … it makes me feel exhausted just thinking about trying to read it all ha-ha!! 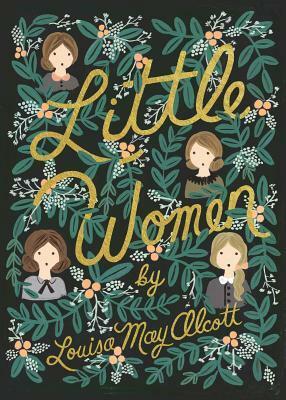 Your mention of Little Women made me smile. I recognise it as a classic and I love it, but, honestly? – it is not an essential reading it all. If it were not for the movies, I would never have picked it up in the first place. I’m glad you loved it! I might watch one of the film adaptations, but I just don’t see myself reading the novel … maybe I’ll change my mind ha-ha!! I liked Little Women well enough. I liked reading it more than watching it. I get kind of bored by the movie adaptations. I don’t think I’ll ever read the sequels, but I’m glad I did read the original. I didn’t even know it had sequels lol!! Hah, yeah, Jo’s Boys and Little Men I know for sure. There may be another one. I’ve thought about reading them, but I doubt I will anytime soon. Thank you for the tag! I’ve had that about books and movies too! I have such vivid dreams that it takes me a few minutes when I wake up to realize it’s a dream haha!! Such a great tag I might consider doing this sometime this month. I really love doing book tags and I always get excited when I’m tagged to do one. Ooh, interesting tag for bookworms! 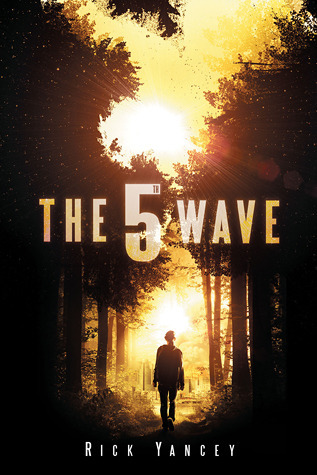 I saw the 5th Wave, which led me to the book. Then I read book 1 and decided it was probably the only book on the planet that wasn’t better than the movie! I thought it was so poorly written; it drive me absolutely insane. And, so, I’ve never finished the series. I mean, I get that it was meant to be written from a teen’s perspective, but it gave me a headache. XD Hah, having such high standards comes at a price! LMAO! I find that a lot with teen lit. ESPECIALLY teen lit that is dystopia or fantasy. I have to read young adult or new age for those genres. Guess I don’t read as much teen lit as I thought XD I kind of ignore age labels and just read whatever sounds good. Sometimes that’s middle grade, sometimes teen, ya, or adult.